The biker look. It’s tough, it’s on-trend and it adds a little grit to your classic layered look. 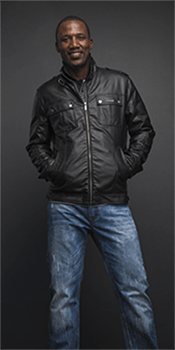 Wear Private Label’s Pleather Jacket with your classic, straight cut denims and a dark simple tee and get ready to turn heads with your look.